By Paul LaViolette | January 19, 2019 - 10:15 am | January 19, 2019 News! 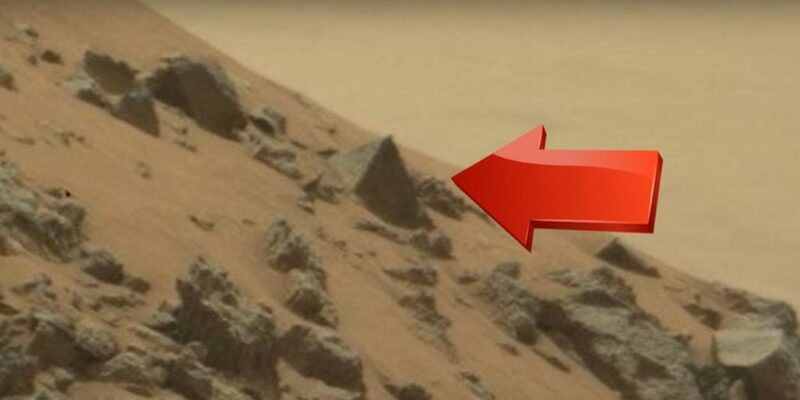 Pyramid found on MarsCuriosity has been sending back images from Mars. Two in particular were interesting. One is a stone ball similar to the ones found in South America and Bosnia. Don’t ask me about these. I know as much as you do. There’s a short article here that explains the pyramid as another approach created by people. Mars ‘Pyramid’ Seen By NASA Rover Isn’t Quite What It Seems.